April is National Humor Month, which was conceived to heighten public awareness of the therapeutic value of humor. 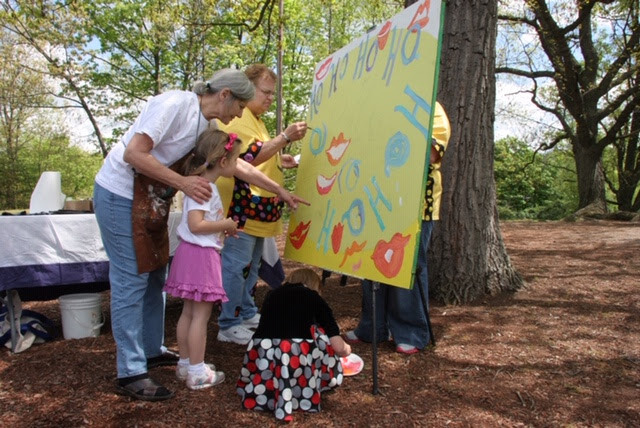 This week, we share the story of the Humor Therapy Fund at the Scranton Area Community Foundation, established by a charitable donor who wants to remind people that humor is important not only during the month of April but throughout the entire year. The Humor Therapy Fund at the Scranton Area Community Foundation was created in 2005 by Jeannine Luby, who started the fund as a graduate student to promote therapeutic laughter. 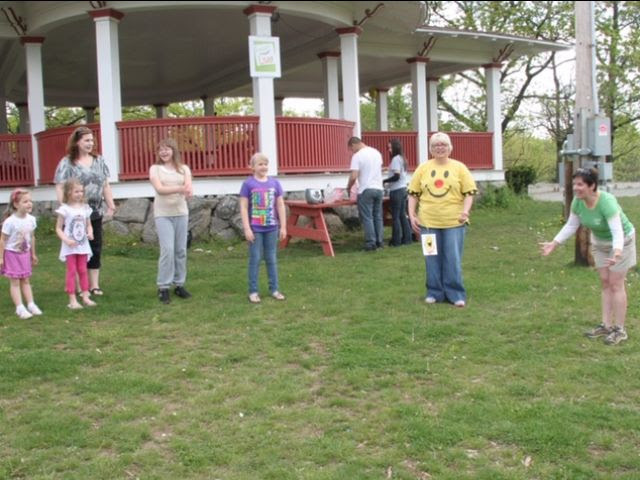 Over the last several years, Jeannine has spent time spearheading numerous fundraisers to build the fund, including comedy shows and local events on World Laughter Day, which is celebrated the first Sunday in May each year. 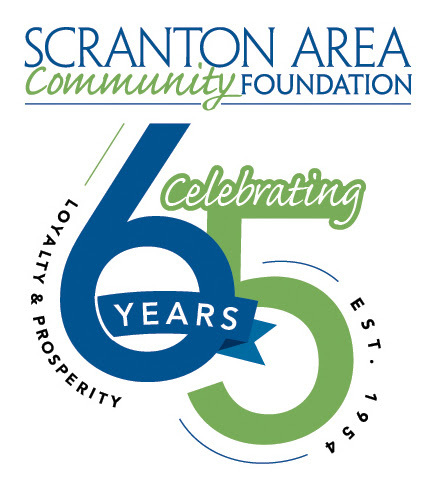 Jeannine partnered with the Scranton Area Community Foundation to manage the fund because of the Foundation’s local expertise and knowledge of the region’s challenges, opportunities, and resources. The Humor Therapy Fund awards grants to local nonprofit organizations who wish to promote laughter and/or humor for the therapeutic benefit of their clients, staff, and/or the community at large. Whether a nonprofit organization wants to bring smiles to children, hold a comedy improv workshop to improve staff morale or create a humor toolkit, the Humor Therapy Fund of the Scranton Area Community Foundation can provide the necessary support. Local nonprofit organizations who wish to promote therapeutic laughter and/or humor can apply for a grant from this fund in 2019 by June 30th. Anyone with an interest in enriching the community through the power of humor and laughter can also contribute to the Humor Therapy Fund! If you would like to contribute to the Humor Therapy Fund or any one of our many funds at the Scranton Area Community Foundation, please make a check payable to the Scranton Area Community Foundation and write the fund name on the memo line. We want to honor and celebrate the generosity of Jeannine Luby in allowing us to share her story by awarding our second 65th Anniversary Mini-Grant to an organization of her choice. 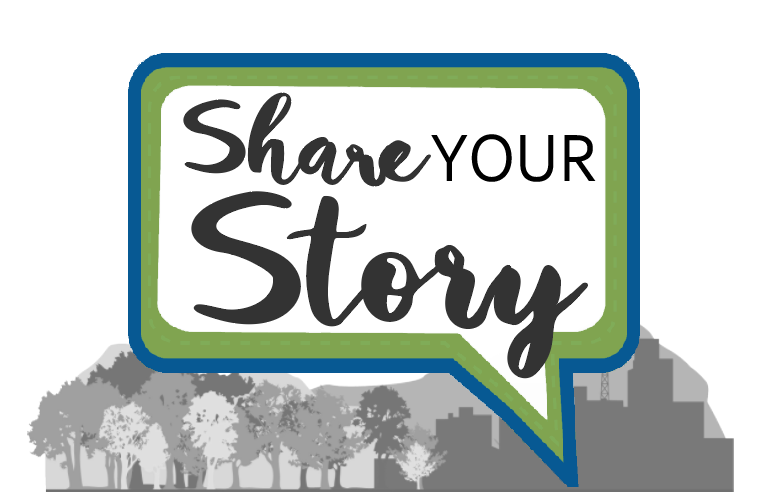 In honor of our sapphire anniversary and to celebrate the loyalty of our donors and the prosperity that their generosity makes possible, we are awarding mini-grants in honor of our donors who are making a difference and who share their stories with us. Jeannine has chosen to support the Women’s Resource Center through this $650 mini-grant. Our work at the Foundation would not be possible if it weren’t for the generosity of our many charitable donors.